In case you hadn't heard, I love America. The people, the sights and possibly most importantly - the shopping. 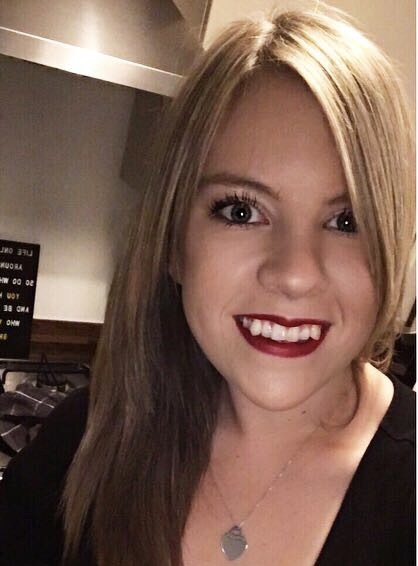 They have lots of amazing brands and shops which aren't available in the UK and one of the most talked about of those in the blogging community is probably Bath & Body Works. I'd be very surprised if you've never heard of them but they're basically Gods of fragrance on the American high street. As the name would suggest, they stock products to use in the bath and on your body - with a few extras thrown in there like candles and room sprays all in the most amazing range of scents I've ever seen. They do a few different collections of scents but they're basically split into two for the most part: signature and seasonal. The signature stuff is what's available all year round, a good example of a signature scent is 'Warm Vanilla Sugar' which incidentally, is one of my favourites. Whereas the seasonal scents are available for a limited time and different ones are usually released 3/4 times per year; I was going to say what my favourite season is for scents but I genuinely don't think I could pick because they bring out some amazing fragrances every time. 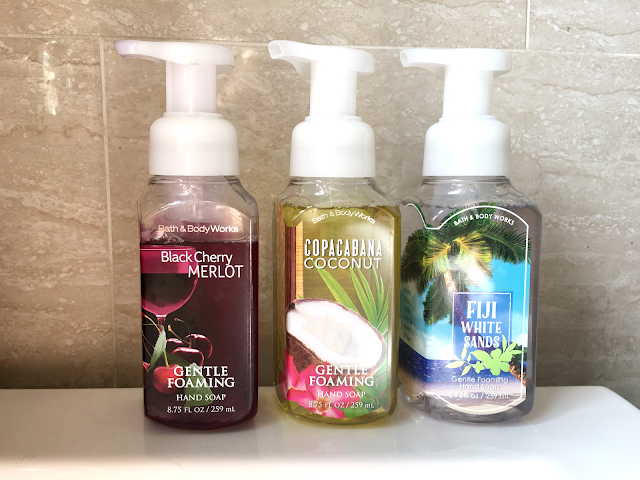 I'll start by saying that it does pay to take advantage of the offers when you're there because individual prices can seem quite expensive and this goes for anything; not just shower gels. In store, they'll generally do 3 for $24 dollars or something like that so essentially you're getting one free if you buy 2. 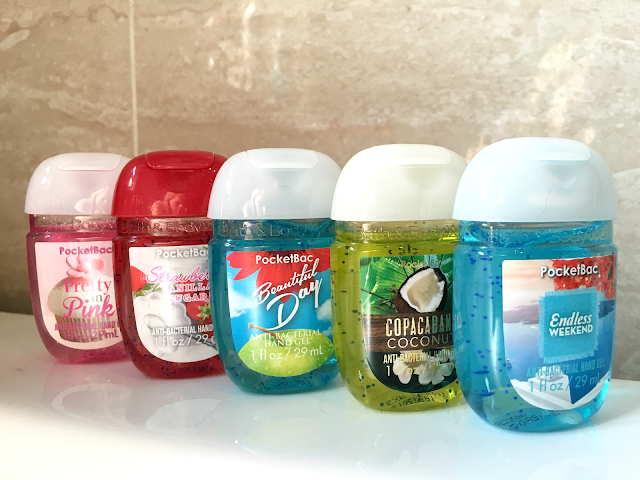 These little guys are probably the things you'll see most people coming back from Bath & Body Works with; they come in loads of different scents both from their permanent ranges and also seasonal scents. I always buy plenty when I go because they're don't take up much room in your suitcase and you could have some in your hand luggage if you wanted because they're under 100ml. They're $1.75 each or 5 for $6 and you can also buy little holders which you can hang off your bag or a belt loop. They smell absolutely divine and they obviously serve a purpose as an anti-bacterial. These are hands down the best hand washes I've ever tried in terms of scent and feel on your hands. The formula is so gentle on your hands and the foaming element makes it feel so soft when you're washing. This hand wash doesn't leave your hands feeling 'squeaky' clean it makes them feel refreshed and smelling good! So if you're really pushed for time in Bath & Body Works these are the 3 product ranges I'd personally look at but in all honesty if you can afford to, set aside a good hour for shopping in there because it's absolutely unreal, why they don't have one in the UK is beyond me! 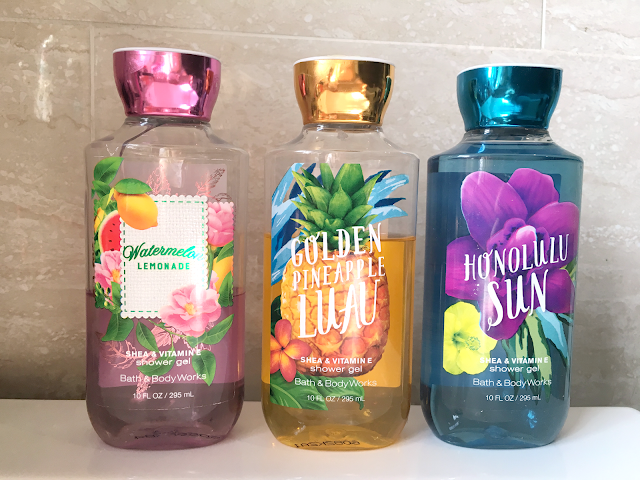 Have you tried anything from Bath & Body Works?